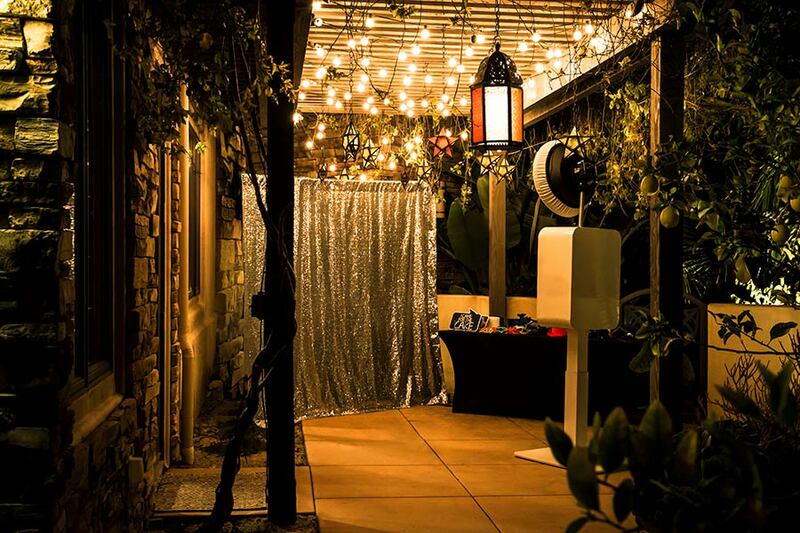 Our ultra-modern open-air photo booth looks great at any event, and fits just about anywhere. 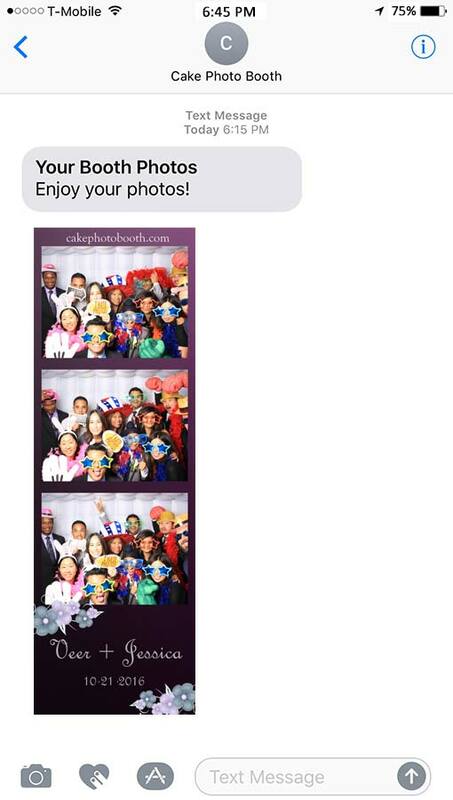 It easily allows large groups of 10-15 people and more to fit in a single photo, and brings the party to the booth! Quality is our priority. We only use the newest, highest-tech photo equipment with professional DSLR cameras and premium studio lighting to capture those magic moments. You’ll be shocked how good our photos look! Every package includes unlimited, instant prints for your guests to cherish forever! Using the same type of dye sublimation thermal transfer printers as found in professional photo labs, you can be rest assured that you’ll be getting the best quality prints possible! Have a specific theme that you’re looking for? 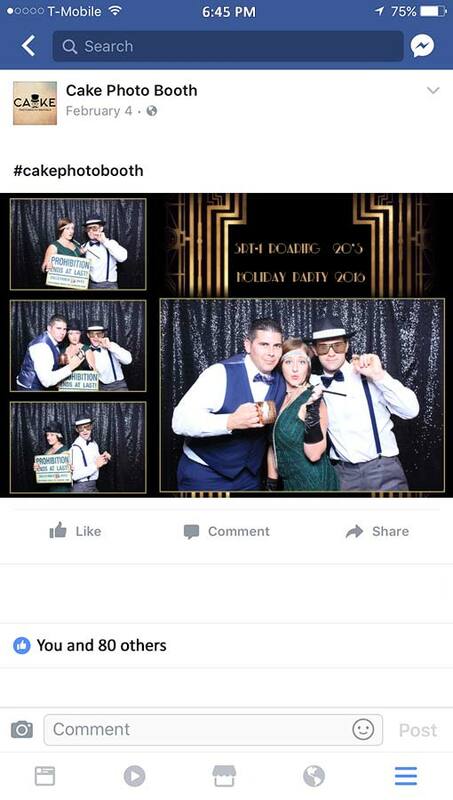 With a large assortment of unique backdrops to choose from and fully customizable photo templates, you think of it and Cake Photo Booth with bring the fun! More props means more fun! 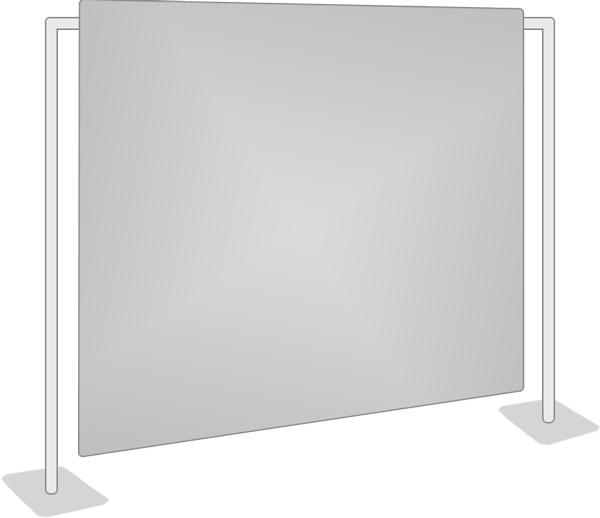 With every photo booth rental, we provide ample and unique props for your special event. With a great selection of props ranging from crazy hats, masks, goofy glasses, frames, etc., you and your guests will have plenty to choose from to spice things up! 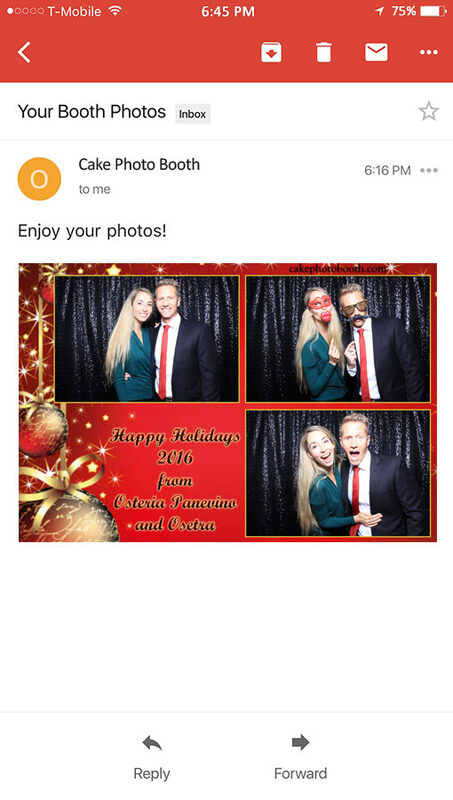 Your guests will love being able to instantly e-mail or text themselves their photos! Enjoy instant Facebook uploads if you choose, and access all event photos any time in our easy-to-use online gallery! Want to learn more? Click on each booth for details! Bring the party to the booth! Our Open-Air Photo Booth gives you endless customization options, and fits just about anywhere. Choose from our large assortment of unique backdrops, and add red carpet to make your event even more unique! 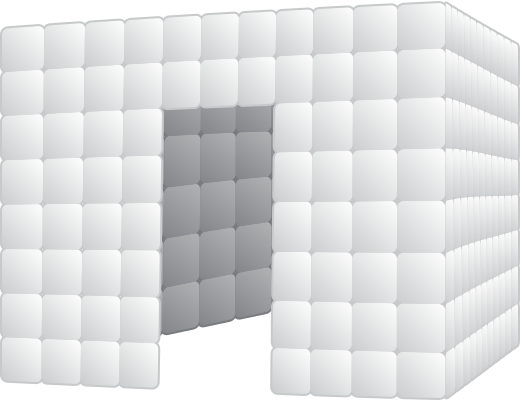 Or, create your own style with a fully custom backdrop or green screen option. Fits up to 20 people in a single photo! Available in two styles and sizes. Same professional equipment, same great quality - but a little more privacy for your guests while taking photos! 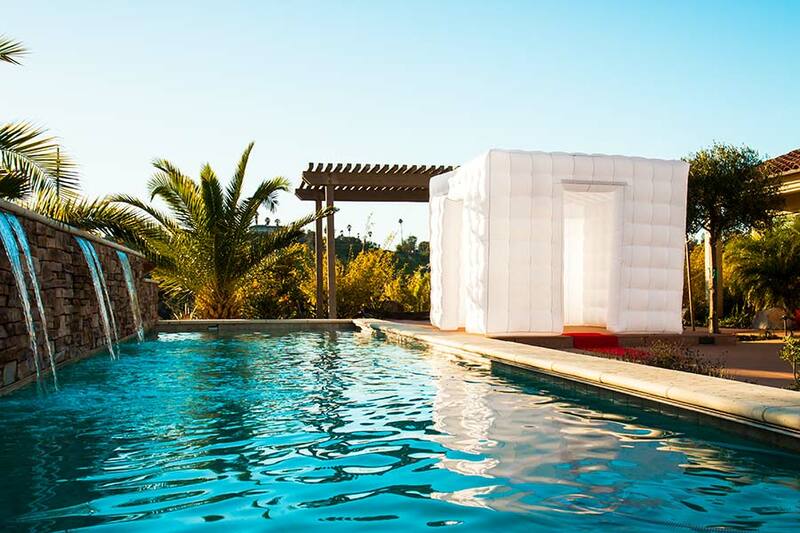 Our Inflatable Cube Photo Booths feature beautiful color-changing LED lights that will surely get your guests attention! We deliver phenomenal value to your event and drive your event to new horizons using the power of social media! Watch the impressions soar amongst the multitude of likes, tags and shares, delivering incredible success for your event! Guests are allowed to instantly upload their photos to social media at our optional Social Media Kiosk, giving your brand instant exposure and recognition with trackable content. 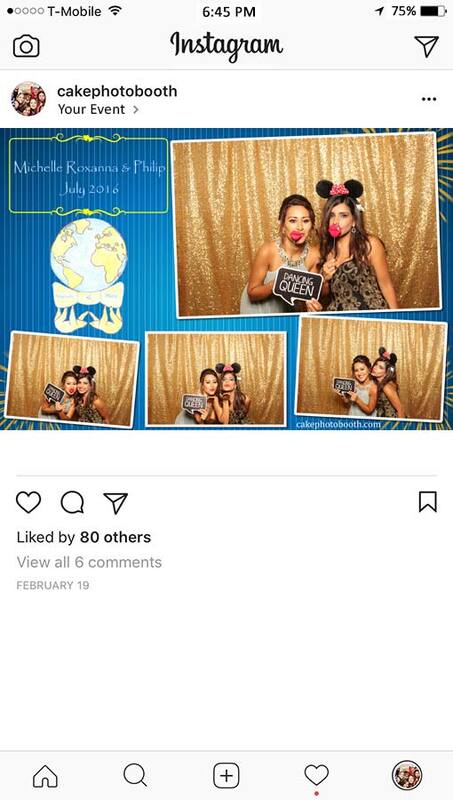 With our optional Hashtag Printing Station, just pick a hashtag and tell your guests to tag their photos when they upload them to Instagram & Twitter. 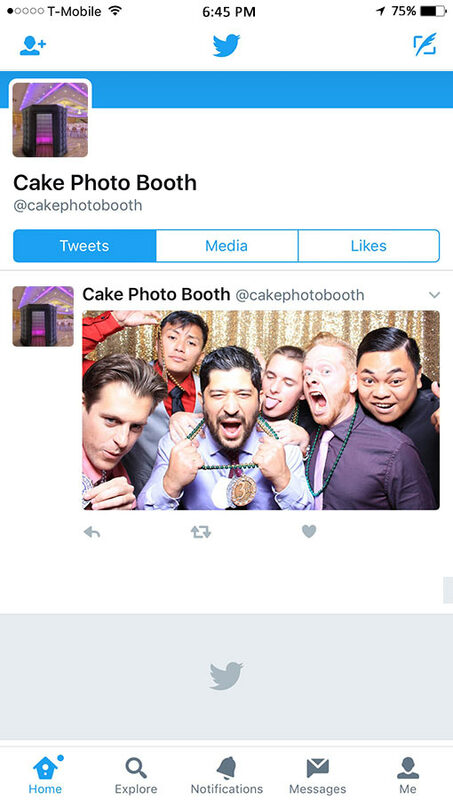 Our system monitors Instagram & Twitter, and will instantly print them with your custom branding for your guests to display and enjoy in real time at your event. 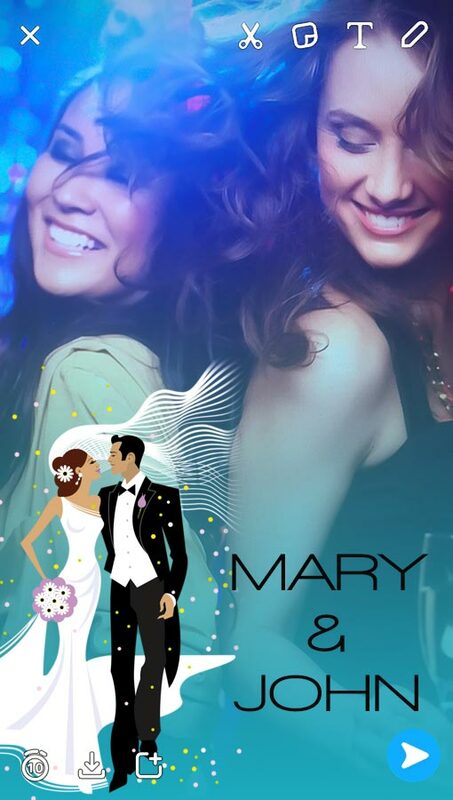 We can create a custom Snapchat™ filter for your event, and every guest at your event will have access to the filter in their Snapchat app. When someone uses a filter it will be sent either directly to one of their friends or added to their story, where all of their friends on Snapchat will be able to see. CAN’T IMAGINE THE PARTY WITHOUT THE CAKE? We’re here to help you make your event even more special in just a few simple steps! 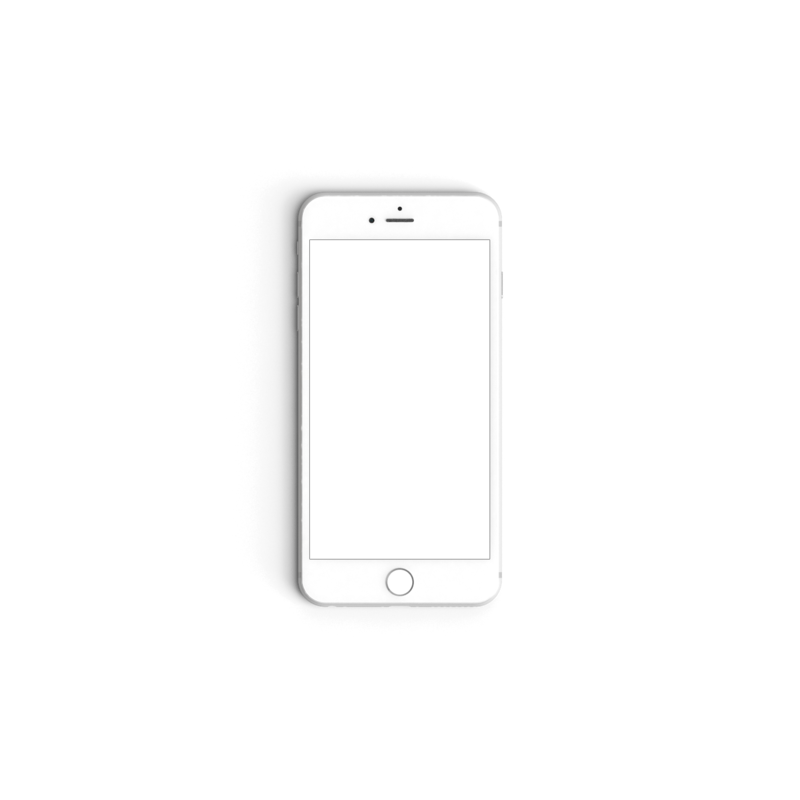 Our highly trained staff will be here with you every step of the way, and we promise that it will be the easiest process ever. Choose your style and our team will bring the fun to you. You’ll never be able to imagine a party without the cake ever again! We would love to get to know you and hear all about your event. Have a question or a special inquiry? Fill out the form and we will get back to you as soon as possible.